We want to start this update off with a Huge Thank You to all of you amazing Fort Wayne Indoor Supporters. 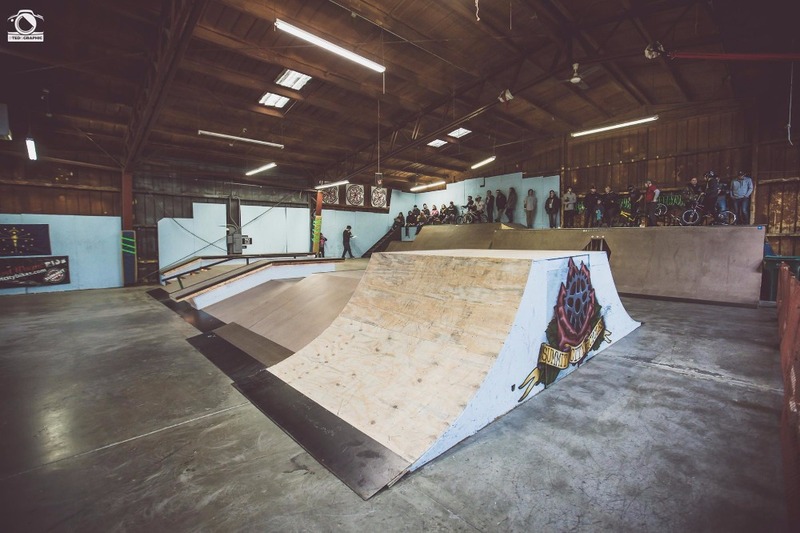 We just wrapped up our 3rd season as the area's ONLY Indoor BMX & Skate facility! We made the entire park flow well for bikes & skate. 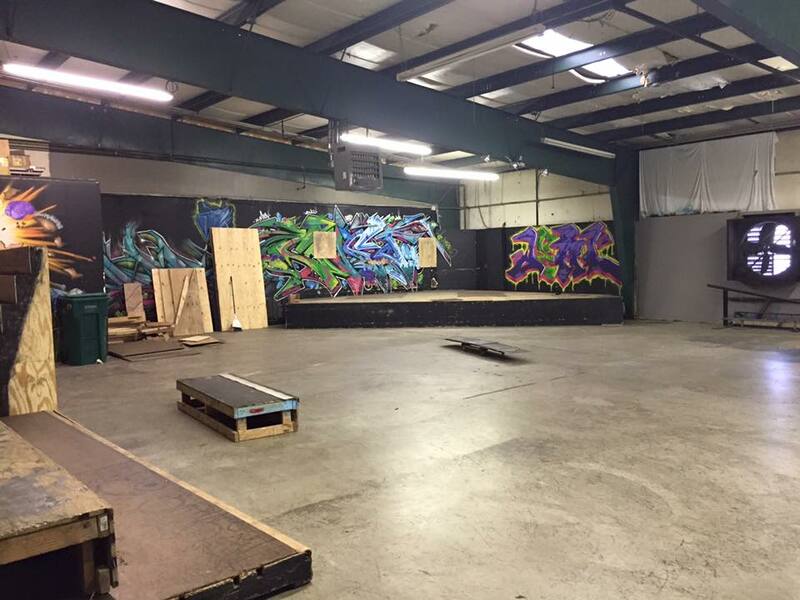 The Fort Wayne Indoor Skatepark is a small group of dedicated individuals who have a passion for “Action Sports". Owners, Dan Butler and Rich Hoppe along with a group of volunteers run and maintain the park daily. With no pay, they are driven and committed by their passion to ensure the youth of Fort Wayne and surrounding areas have a safe place to practice/train in their respective sports. A typical winter season at the park will carry us through to May/ June as we move into our summer fundraising with the skate competition and BMX stunt demo which helps get us through the fall. Due to this winter’s unusual warmer temps we have seen a drop in attendance requiring us to once again raise funds to help keep The Fort Wayne Indoor open. 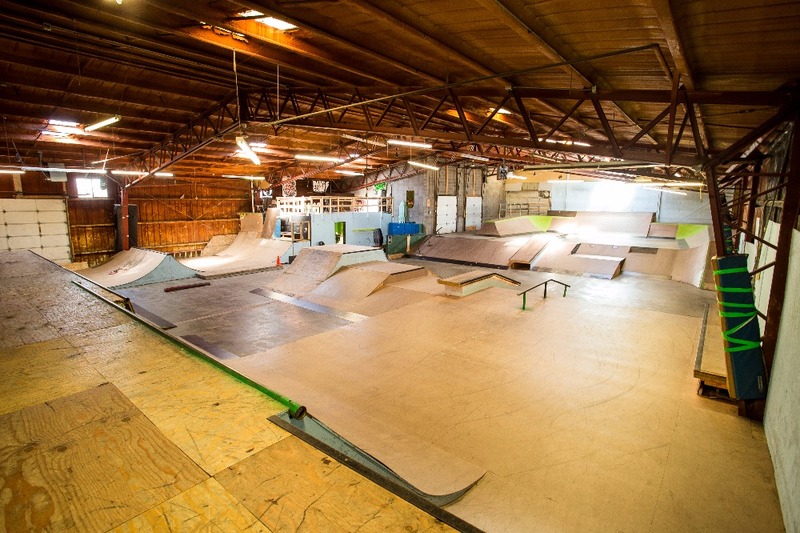 As the only indoor skatepark in Fort Wayne and outlying areas we serve as a staple in our City and region alike. We would like to keep it this way. Our story began with a fundraiser very similar to this one in September of 2014. We initially raised $10,417, which allowed us to retain the building, pay costly lawyer fees to assist with becoming a federally recognized 501(c)3 organization, building clean up/repairs and have a little breathing room with the $2,500 in monthly rent. With the help of this fundraiser, our supporters and high attendance the 2014 indoor season was a great success. In an effort to avoid increasing entry/concession prices and give the park interior improvements for the 2015 season, we hosted the first-ever Action Sports and Music Festival in downtown Fort Wayne termed, “Rock the Ramp ”. Rock the Ramp earned us nearly $12,000 in additional funds. We were able to pay all of our bills and rent through October 2015 and have a small savings to help carry us throughout the slow summer months. Transparency is our policy and we have always stayed true to all of you, our supporters who help us make this place a reality for the youth, the culture and the community. Once again we ask for your support. Below is a is a comparison of the income from 2014/2015 to the 2015/2016 season runs that runs Oct-March each year. The results are nearly 40% off last years numbers. 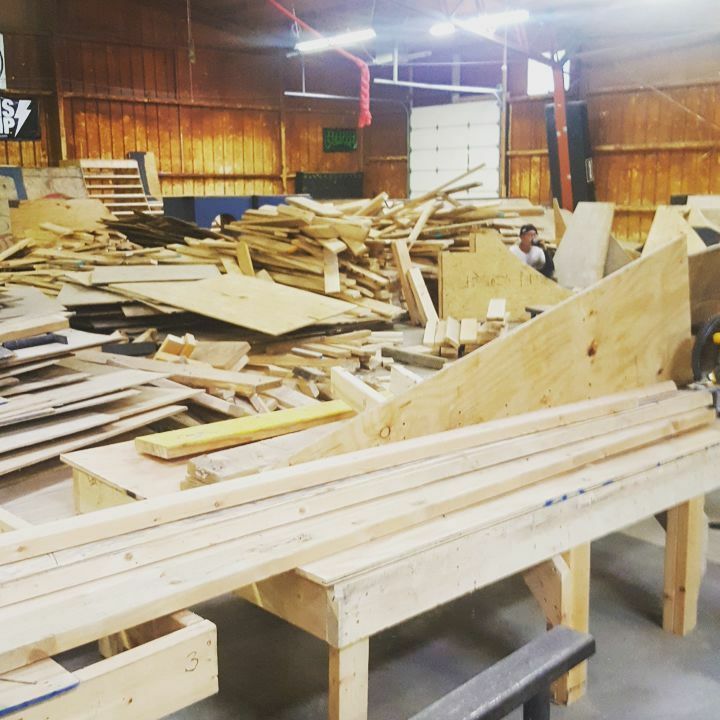 In October of 2015 we built a brand new street section in the top room, about 4,000 sq. ft. of a total of 12,000 we possess at the East State address. We hope that your support continues as we are committed to continuing to offer a safe, legal, fun place to ride/skate. As time moves on we will increase lesson sessions and host contests/jams that bring people to our beloved city. We appreciate everyone who has helped out in the past and thank you for your continued support. We are a federally recognized 501(c)3 organization and all of your donations to the Fort Wayne Indoor are 100% tax deductible. Please take a few minutes and donate any amount you can afford; every single dollar goes towards a community of amazing *& talented individuals. We Host Both BMX & Skate Comps! 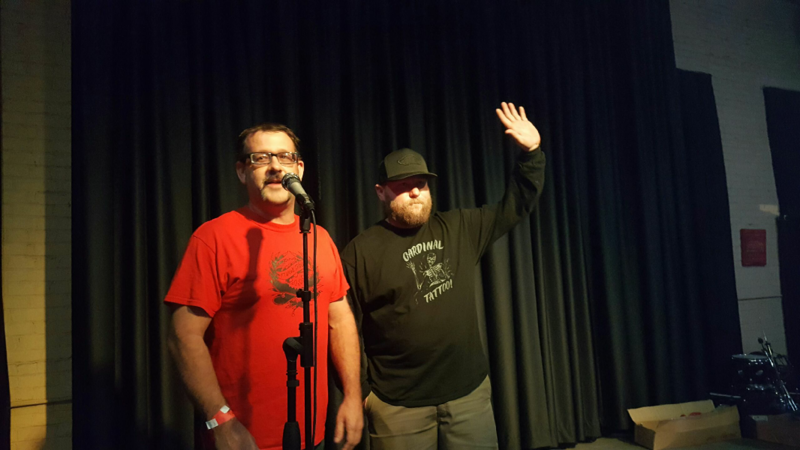 $842 Raised by The Fort Wayne Beard & Mustache Society! 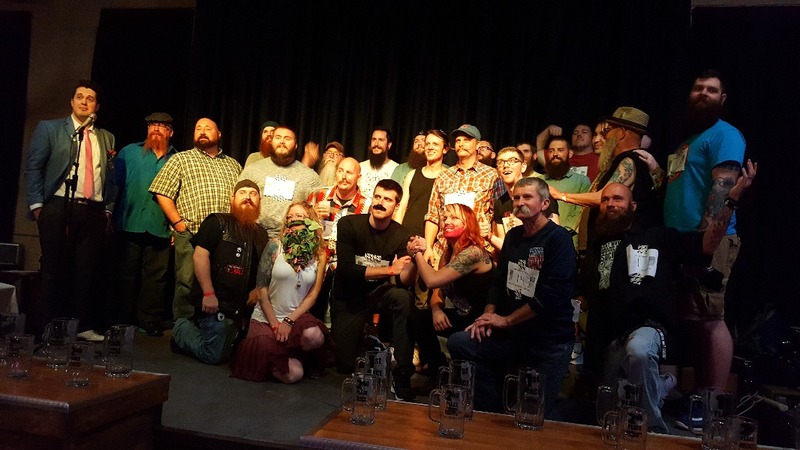 The Fort Wayne Beard and Mustache Society's #FWBAMS 4th Annual charity beard and mustache contest went off last night at Calhoun Street Soups, Salads and Spirits and it went off hard. What an amazing group of people and what a blast Dan & I had at the event! 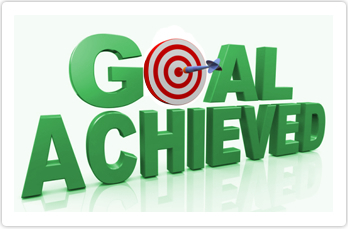 Hello everyone, after as very slow month of May on the fundraising side of things we continue to push for our goal even harder this month. 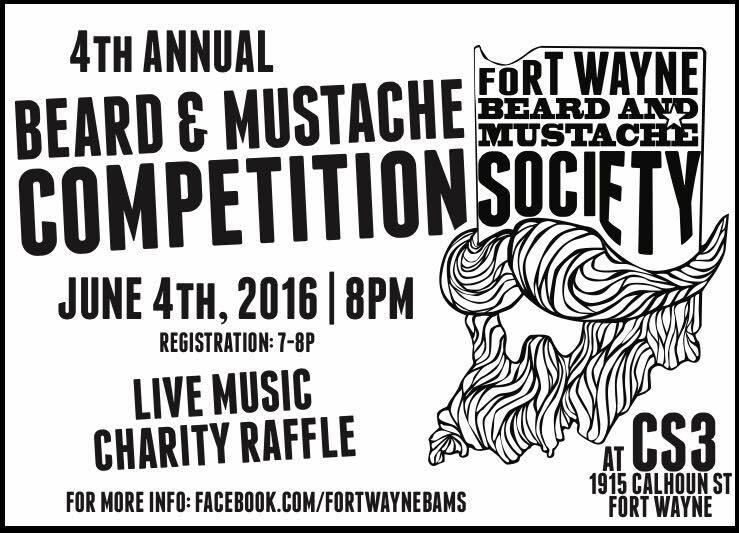 We want to thank the Fort Wayne Beard and Mustache Society for electing The Fort Wayne Indoor as the primary beneficiary for an upcoming event this Saturday evening at Calhoun Street Soups and Salads. Bring your beard or mustache down, or just bring yourself down to see some bearded folk! Thanks for your continued support and please share this update to ensure we can meet our goals to keep our unique place alive and well for all! I love seeing all the love on Facebook and other social media sites. I ran across one recently that hits home from a bunch of different angles. This post is from a local entrepreneur who has helped make Fort Wayne better. His name is Brad Brown and he runs the TRONIC on Thursday nights at O'Sullivan's on Main Street. 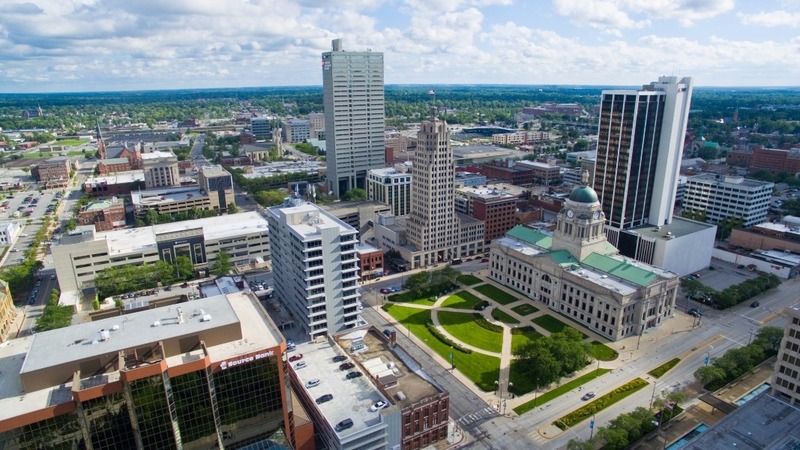 "Over the years, Fort Wayne has gained many awesome qualities that make it a wonderful place to experience and learn creativity in new ways. 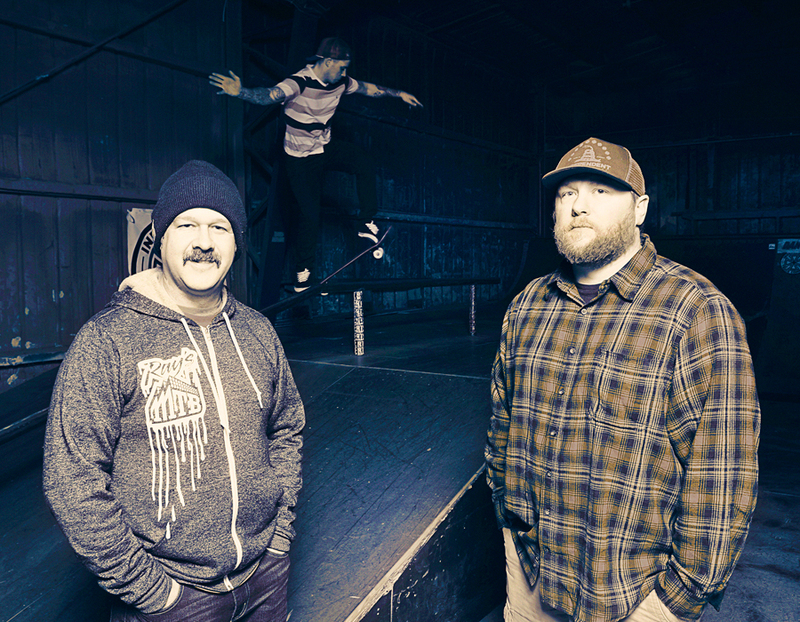 Rich Hoppe and his team at The Fort Wayne Indoor, a local BMX and Skate Park, have worked hard to open up the avenue for people of all ages to exercise and have the chance to jump on a bike or skateboard and learn the fundamentals. 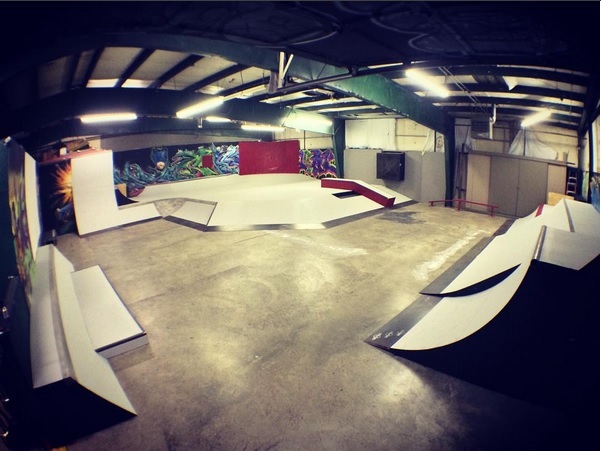 For the more experienced riders/skaters, a spot to kickflip, grind, or tailwhip... all year round. Having this place available is just another opportunity for people to stay active and have a positive outlet to, enjoyably, let out stress and to having another way to be creative. From, "what trick can I do over this gap?" or "whats the best combination of tricks can I do for a smooth run?"... To, "Whats camera angle is best to catch this guy doin' nose manual to healflip!?"............ What, you thought this place was only good for doing tricks? *lol* Think of all of the other doors that could be open for minds to flow through. Photography, videography, event productions, promotions and marketing... creative writing! Its places like this that we need to make sure stay alive in Fort Wayne. Places that allow flow through all parts of the of the creative spectrum. So if you can agree with the above and are able to contribute to the link below, I'm sure Rich and many others would really appreciate it." Thanks to everyone who has donated and shared, this really means a lot to our community and the kids!